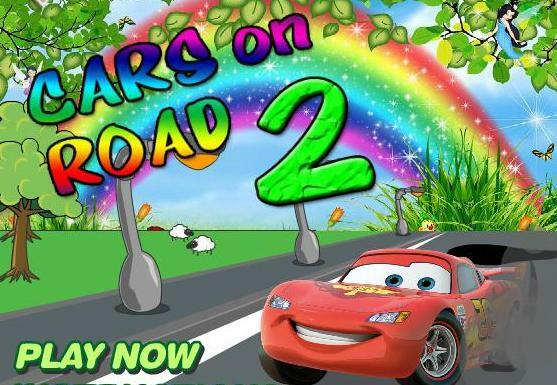 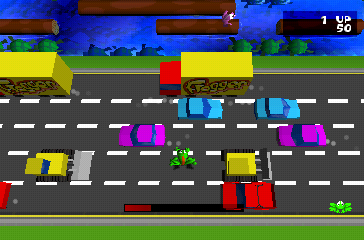 Cars on road super fun game! 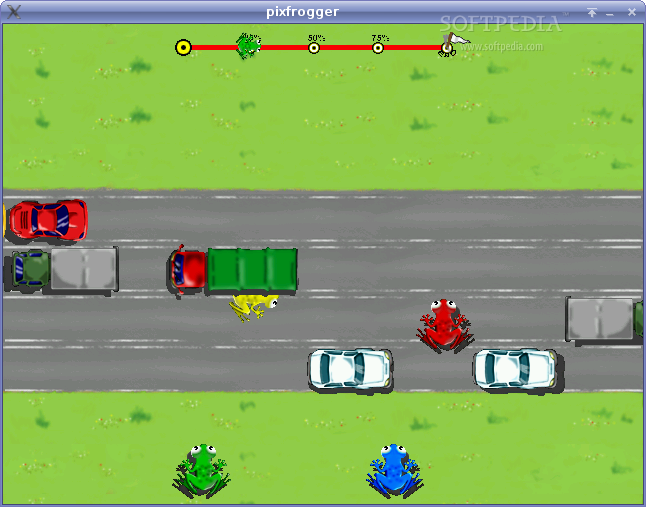 This is a classic frogger game! 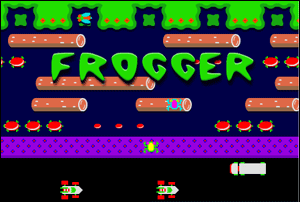 Original foregger this time in 3 d!